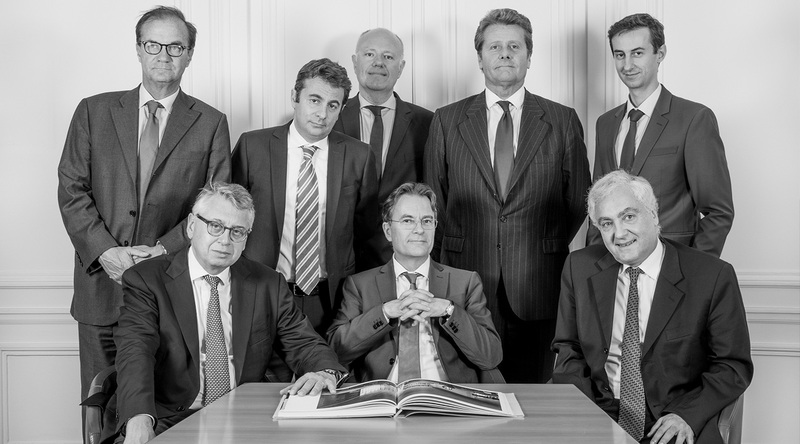 Priscus Finance was launched by Philippe André in 2004, to focus on merger and acquisition advisory initially dedicated to the financial sector. Priscus Finance business in France is currently developed by a team of seven partners, all of them with extensive leadership experience within large French or international financial institutions. Priscus Finance has maintained its focus on merger and acquisition advisory for the financial sector : banks, insurance companies, brokers, FinTech, Asset managers, investment funds, etc. Advisory to the family owner of a company , in order to secure the transmission to the next generation or to its employees/executives .